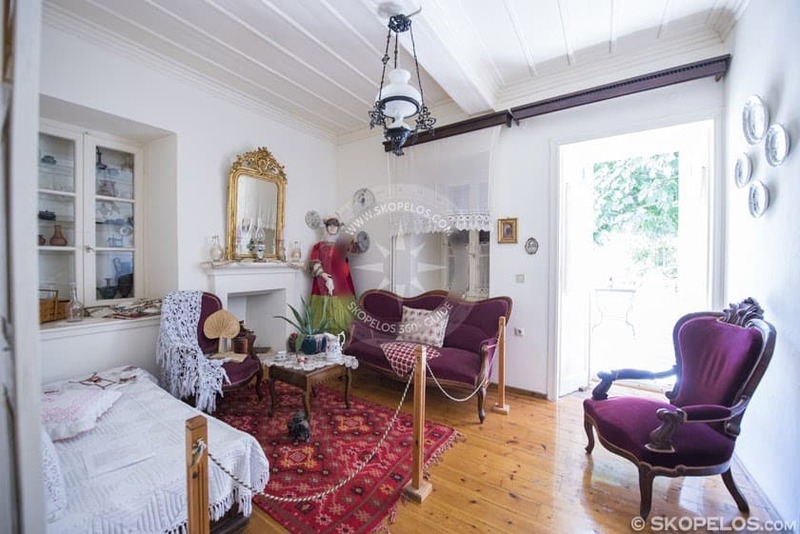 Doctor Antigoni Vakratsa, in 1995 donated her mansion to the municipality of Skopelos. Mrs. Vakratsa is a descendant of the well-known family of Vakratsa-Rebaki. In fact, her goal was to turn her home into a museum. So, her goal accomplished on 2001. 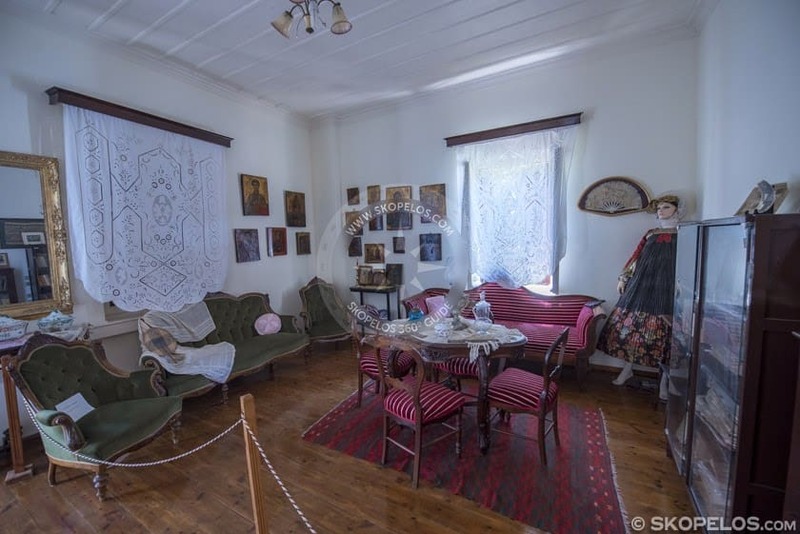 The museum is operating nowadays under the title of Old Skopelos Mansion or Vakratsa Mansion. 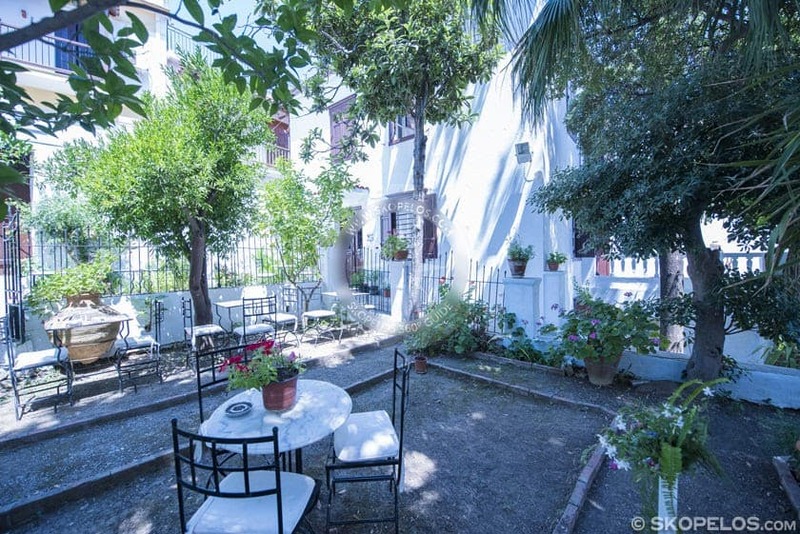 The Vakratsa Mansion is inside in Skopelos Town and very close to the beach. Specifically, it is located in the neighbourhood of St. Michael. Furthermore, it is a three-storey building that fully reflects the era of the 18th century, where it was built. Vakratsa Mansion has a beautiful garden. 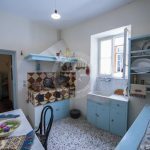 In the Vakratsa Mansion, on Skopelos Island, there are many personal items that used to belong to the Vakratsa family. 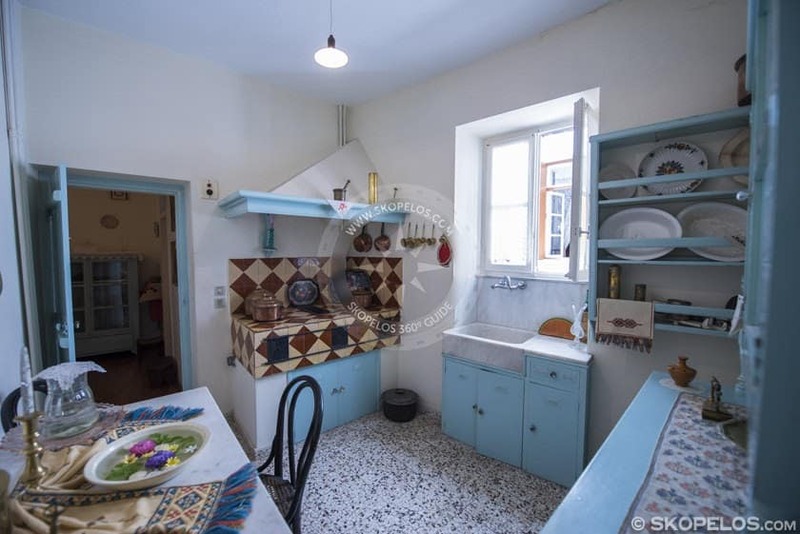 Therefore, among the exhibits someone will admire carved handmade furniture, priceless paintings, traditional women’s costumes, rare books, needlepoint, embroidery, ceramics, utensils etc. 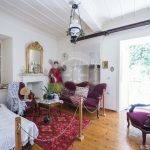 Also, in ​​Vakratsa Mansion, at Skopelos, there are the medical instruments of the doctor Stamatis Vakritsa, father of Antigone. Doctor Stamatis Vakratsas had high acquaintances. Thus, in his Mansion, great personalities of the time such as Eleftherios Venizelos, General Velissarios and Nikolaos Plastiras were hosted. 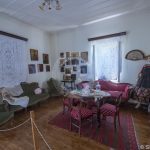 The Skopelos Bakratsa Mansion does not only operate as a museum. The municipality of Skopelos often organized various cultural events there. Such as book presentations, exhibitions, art exhibitions, guided tours and many more. 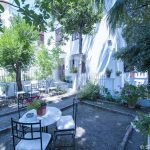 The Vakratsa Mansion is in the center of Skopelos Town, so it could be ideal to combine this cultural visit with an excursion to one of the breathtaking beaches nearby.